Did you miss BEA? 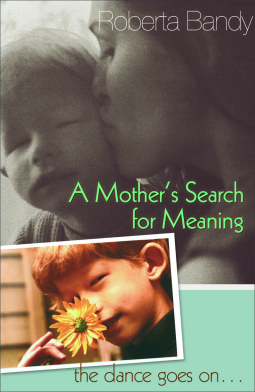 NetGalley to the rescue! Last week the publishing world convened in New York for BookExpo America—the largest book trade fair in the U.S. BEA is an annual event that gives publishers an opportunity to launch their biggest upcoming titles and meet with colleagues across the publishing industry. 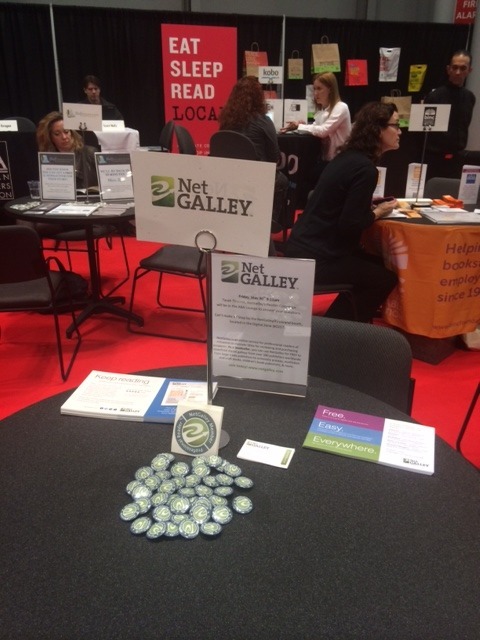 NetGalley attends BEA to connect face-to-face with our members and publisher clients to share information about new features on the site and reminders about how to get the most out of your NetGalley account. This year our Concierge Team met with over 50 publishers to help them better connect with readers on NetGalley. From independent presses and authors to the Big 5, we had fun hearing which books they’re most excited about, and gave them lots of ideas for utilizing NetGalley in their campaigns. We encouraged them to customize their new Publisher Profiles—readers, go ahead and “favorite” the ones you love! Tarah, your Reader Concierge, also met with many NetGalley members. During these meetings members had the opportunity to ask questions about using their accounts, how they can utilize their account best for their specific member type and previewing needs, and also a quick profile review to make sure they have the best possible chance of being approved by publisher for titles. These meetings also focused on the NetGalley Wellness Challenge theme: “Do you book talk?” Tarah shared information about what publishers are looking for when you submit Feedback, so they can see how NetGalley members are building buzz to help launch new books. Learn our tips by participating in our Wellness Challenge—if you haven’t signed the Pledge, there’s still time! Pledge to submit meaningful feedback for a chance to win a $100 gift certificate to the book retailer of your choice. Don’t miss next week’s Wellness Challenge Webinar (click to register), where Tarah will review the basics of leaving feedback, what types of feedback are the most valuable, and common themes she came across during her meetings with readers. Now, let’s get back to the books! Whether you were at BEA in person or spirit, you still have a chance to snag the featured titles. Check out our BookExpo America Wrap-Up where we roundup titles hand-picked by our publishers because they don’t want you to miss them. 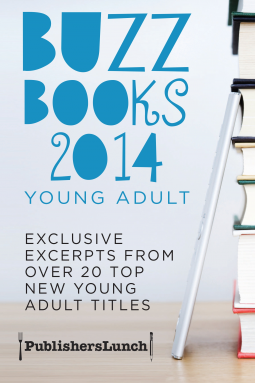 Plus, read excerpts from the biggest books of the season (and click through to full titles on NetGalley) in the BUZZ BOOKS (Adult and Young Adult). 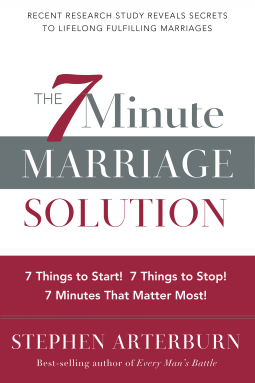 Just click the covers to download instantly! Pledge to take the NetGalley Wellness Challenge! I am excited to invite you to join the NetGalley Wellness Challenge, which kicks off today! The 9-week Wellness Challenge will help NetGalley members improve their “NetGalley health.” You can join the Challenge at any time by taking the pledge. We will advise you on how to: improve your profile, learn why feedback is important to publishers, learn how good reviews build blog traffic and exposure, and more. For more information about how to participate please visit our NetGalley Wellness Challenge resource page! 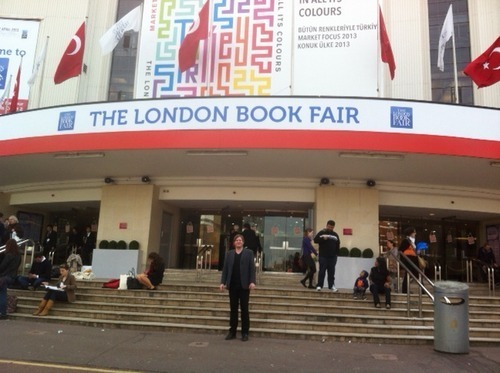 The London International Book Fair is one of the key events in the literary world; the whole world converging on Earls Court in the South West of the capital to sell rights, seal reputations and look into the future of publishing and books. 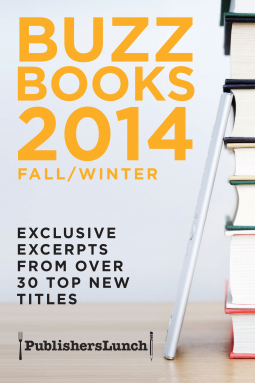 Naturally, NetGalley was there to meet members and clients both – as well as get the inside track on what’s new. The NetGalley stand was right at the heart of the Digital Zone – once a niche area within the vast aircraft hangar space of Earls Court, but now probably the most vibrant, diverse and popular destination at the fair. Situated next to the AuthorZone lecture theatre – co-sponsored by NetGalley publisher Troubador – we were lucky to hear a series of fascinating discussions and talks about how writers can thrive in the digital age. 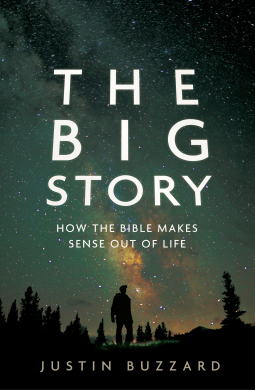 Many independent publishers and authors stopped off to speak with us on their way back from the stage – which was hugely interesting. Among the personal highlights were catching up with new and old publishers and members of NetGalley. We especially enjoyed meeting Georgia and Samuel from www.readgig.com – and you can check out their blog about the fair here. Most excitingly of all was the news that several UK publishers confirmed at the fair that they will soon be joining NetGalley. We can’t tell you who they are yet, but we’ll be sure to announce it just as soon as we can! 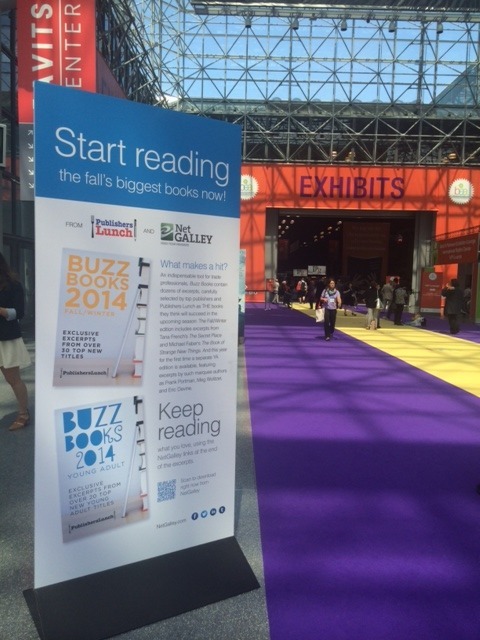 Next month it’s the turn of New York to play host to the literary world at Book Expo America. Please do stop by Booth #DZ1774 and say hello to Kristina, Susan, Lindsey and Tarah! If you’re a blogger attending BEA or the Book Bloggers Conference, don’t miss out out on the NetGalley Wellness Challenge! If you’ll be in NYC for BookExpo America, we want to meet you! NetGalley will be attending the BEA Bloggers Conference on Wednesday, May 29th, as well as the rest of the annual BookExpo America tradeshow through June 1st. Read on for full details, including how you can sign up for a face-to-face meeting with me, your Reader Concierge! We can’t wait to see you. Register to attend BEA Bloggers Conference to learn, be inspired, and connect with book bloggers, authors, and publishing industry professionals. You will benefit from a jam-packed day of education, extreme networking, and the passion and fun that surrounds book blogging. Last year’s BEA Bloggers Conference was a huge success with over 400 attendees, and the BEA team is eager to build on this success! BEA Bloggers Conference will once again take place the day before BEA, Wednesday, May 29th (the BEA exhibit floor opens on Thursday, May 30th). Will Schwalbe will be the Opening Keynote speaker at 9:15am, and Randi Zuckerberg will be the Closing Keynote speaking at 4:00pm. The conference will also feature other notable panelists over the course of the day.